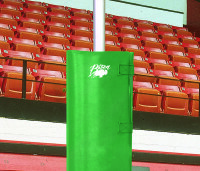 Officials Stands & Post Padding - Bison, Inc.
Bison offers two high quality officials stands and several volleyball post padding options. 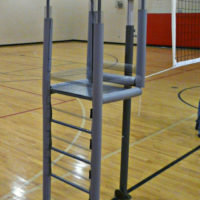 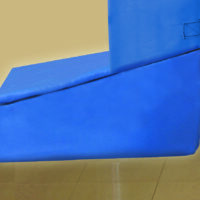 Select from a freestanding folding officials platform or an adjustable height clamp-on version. 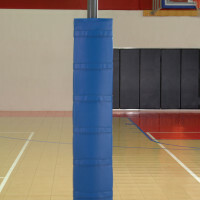 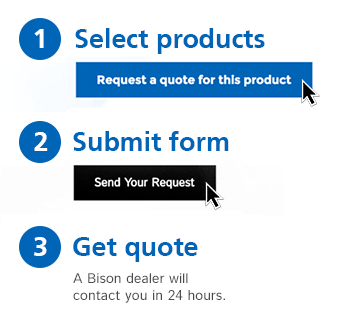 Bison volleyball padding meets all NCAA, NFHS, USVBA, and FIVB rules and fits most manufacturers’ posts. 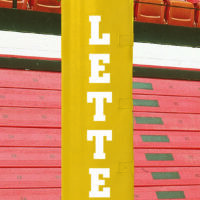 Padding options include 18 solid colors, lettering, full color vinyl graphic decals, and full-color graphic padding. 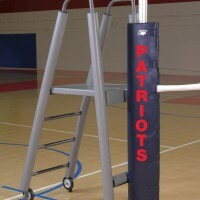 Graphic wraps and center post padding are also available.